My name is Chloe and I’m an 18 year old musical theatre student from Liverpool, but currently based in London. I am currently studying at Urdang Academy doing a Ba Hons degree in musical theatre. I am a fun, bubbly and upbeat character who loves making little children smile. 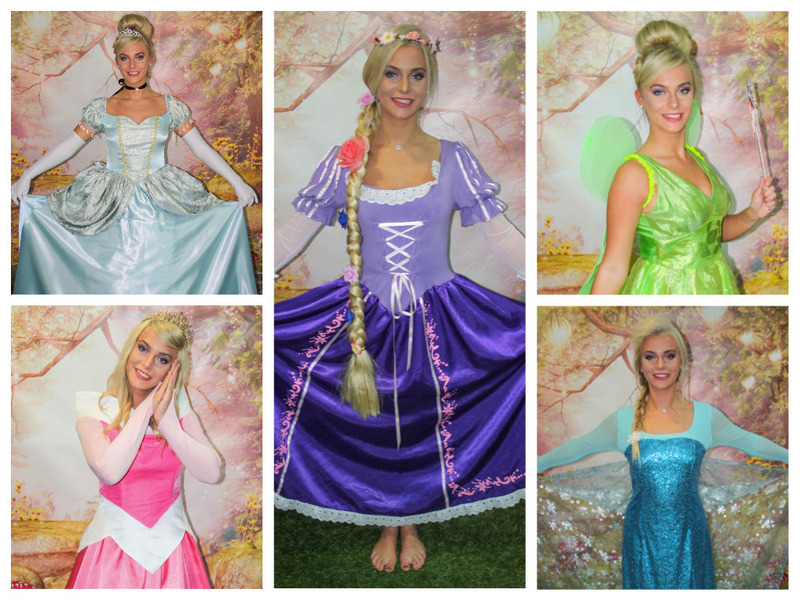 I have 3 years experience being a princess/ children’s entertainer and also have ISTD teachers qualifications therefore I am very confident when it comes to working with all ages of children. Not to mention I am a diehard Disney fan!